Europe is blessed with a number of low cost airlines all vying for landing slots on runways and depositing passengers in off the beaten path destinations in the name of reducing the cost of air fares. Although not always the most convenient locations to access major tourist hot spots, these cities often have exciting attractions and their own blend of European charm. Based not far from London Gatwick, I’m fortunate enough to have cheap international flight tickets on my doorstep and like to make the most of the opportunity to explore Europe when I can. Having spent 2017 travelling to cities like Kittila in northern Finland, Naousa in Greece, and Limone sul Garda in Italy, I’m slowly ticking off places on my European bucket list so thought I’d share some of my favourites with you here on the blog. Looking for unusual European destinations for an active weekend city break? Here’s my pick of some of the best. 190,000 reindeer, 749 fells, and 1 Santa Claus; the original winter wonderland there are plenty of reasons to visit Finnish Lapland and the wintery town of Kittila is the perfect place to start. 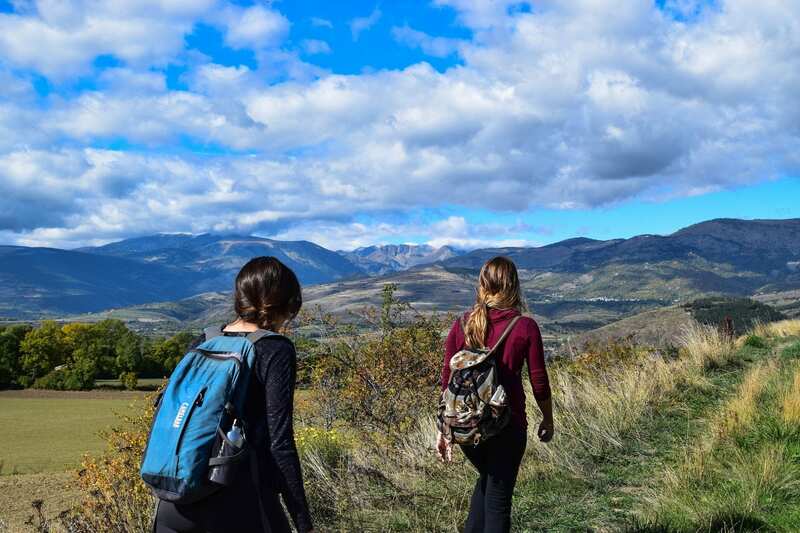 Cross-country and downhill skiing, snowboarding, snow-shoeing, and fat biking are just a few of the ways you can explore the surrounding natural landscapes. Nearby the Pallas-Yllästunturi National Park offers endless opportunity for an active escape as nowhere else north of the Alps can you find such a vast network of trails set up for self-sufficient visitors travelling off-the-beaten-path. Check out my Finish Lapland itinerary for inspiration and help planning your trip. 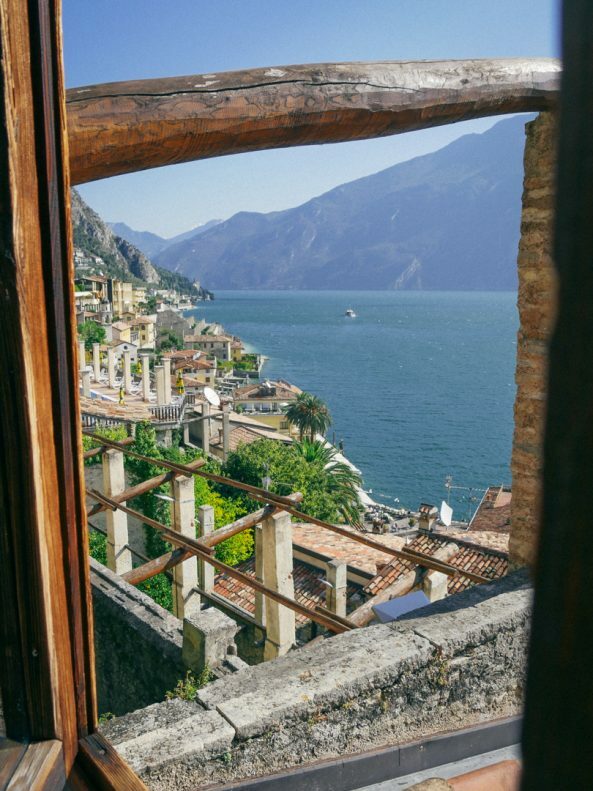 A visit to the fragrant, lemon-growing town of Limone sul Garda, perched on the edge of one of Europe’s finest lakes is quite a sight. 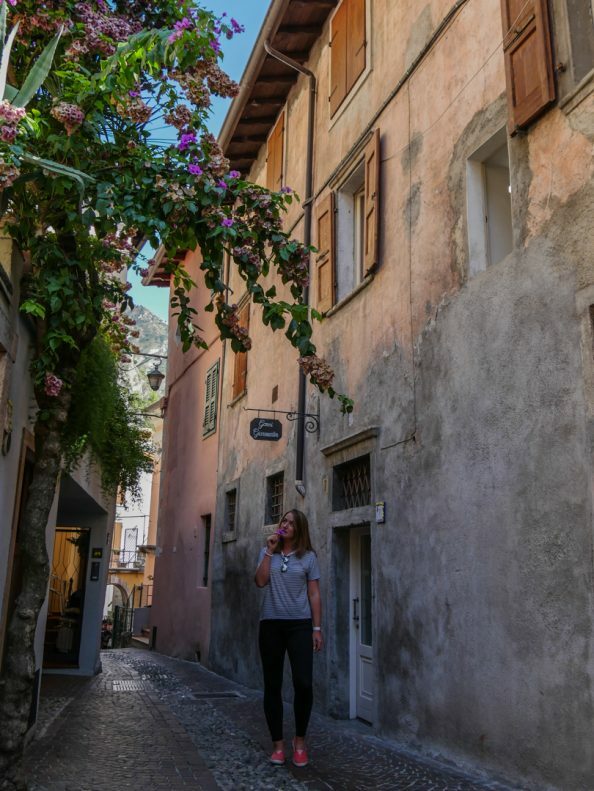 I was fortunate enough to spend one day exploring its terraced lemon gardens and bougainvillea-clad streets during my #inlombardia365 adventure and the experience totally captivated my imagination. Be sure to visit the La Limonaia del Castel (lemon gardens) where sweet smelling citrus hang heavy on the boughs of the trees that line its walls. A stroll along the waterfront and lunch aside the water are also highly recommended! I stumbled across this picturesque town during my week long adventure aboard the Yacht Getaways Greece Explorer. A skippered yacht charter the itinerary included holiday favourites Naxos and Mykonos, but it was Naousa on the island of Paros that truly stole my heart. Unassuming in its appearance, unlike other places I’ve visited in Greece, Naoussa doesn’t appear to be trying to create an affluent, sophisticated vibe, it just is. Hugging the cobbled docks of a small fishing port the alfresco dining rooms of restaurants, bars, and cafes spill out to the water’s edge, creating an almost celebratory atmosphere as people drink and dine throughout the day and night. Defined by its charming properties and rural community shops, the Medieval market town of Wye is a gem amongst Kent’s rural landscape. Just a short walk from the village you’ll find the most spectacular views of the low lying Kent coastline. 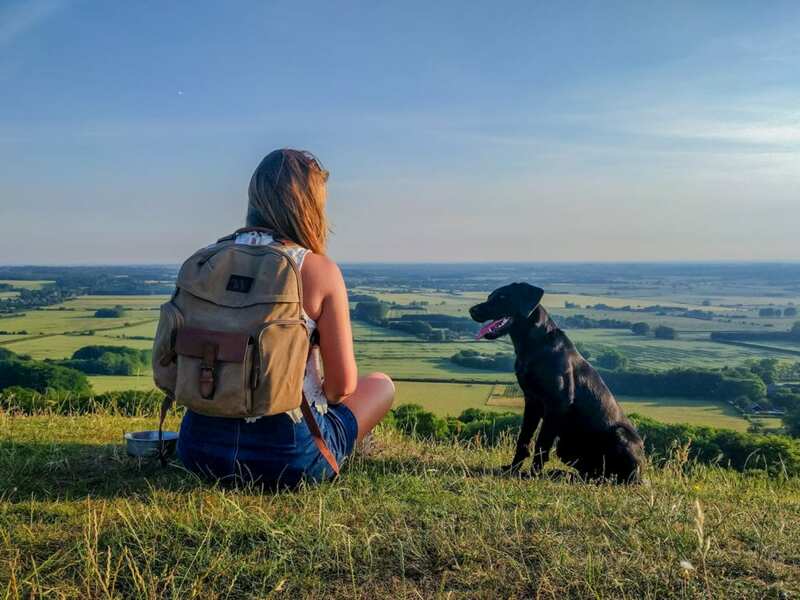 Boasting access to the notable North Downs Way and situated within a conservation area protecting its natural beauty, the town also has three pubs, a bakery, butcher, and rail access to London within the hour. Although no bigger than many European villages, Höfn is southeast Iceland’s main urban centre and offers a welcome retreat after driving for miles through rugged, uninhabited terrain. Nestled on the edge of a natural harbour the town is a great place to base yourself if you’re planning to trek out to the ice caves and glaciers that are prominent in the region throughout the winter months. Read more about Iceland travel here. When you first cast eyes on the historic walled town of Korčula it’s immediately apparent as to why it’s known as one of the most well-preserved medieval centres in the Adriatic. The slim bell tower of St. Mark’s Cathedral and the semi-circular form of the stern wall topped with battlements make its profile distinguishable from others in the region. Lush, dark pine forests, vineyards, and olive groves pepper the surrounding landscape, however the highlight for me is the town which is often referred to as ‘Little Dubrovnik’. One of the most romantic places I’ve visited, the Gothic Renaissance architecture and coats of arms protruding from the gates, walls, and towers that fortify the shoreline set the scene for fantasies of a Romeo and Juliet-esque encounter. 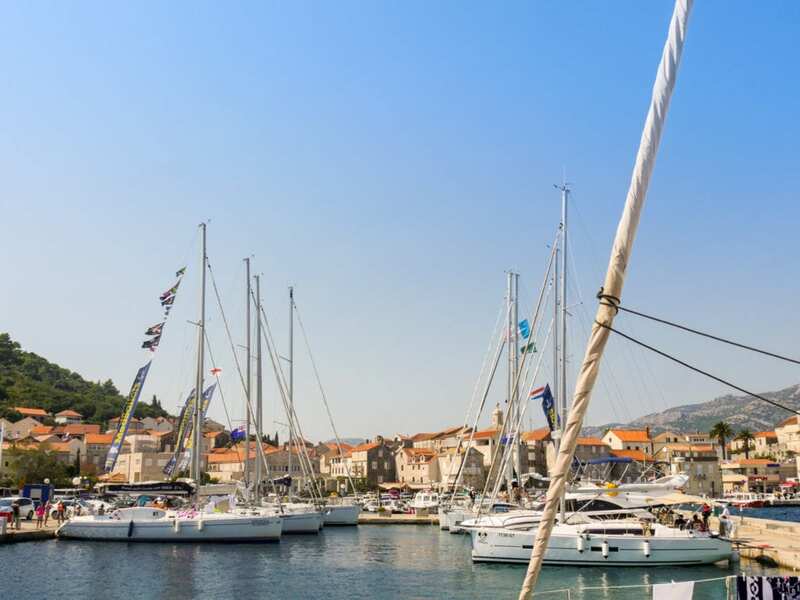 Make the most of your trip to the town by incorporating a day trip to nearby Dubrovnik, or visit as part of a week-long yacht charter through the islands of the Dalmatian archipelago. The impressive Neuschwanstein Castle was one of the stops on my very first European road trip. Fresh out of University a friend and I packed a car and caught a ferry over to France at the start of what would be three weeks exploring western Europe. Almost 1200km from London, the next time I visit I’ll fly with the German airline Lufthansa and spend more time exploring the town. Noted for its spectacular vistas of the Bavarinan countryside and the historic buildings that line its streets Schwangau is one of the last towns on Germany’s Romantic Road and offers some great hiking opportunities, around 200 trails in total. Characterised by clapperboard houses painted red, white, ochre, or blue, the coastline of Norway’s southern archipelago is a charming reminder of the country’s once thriving shipbuilding industry. These timber towns, with their narrow streets and market squares, have become vibrant cultural hubs that offer an idyllic coastal lifestyle. 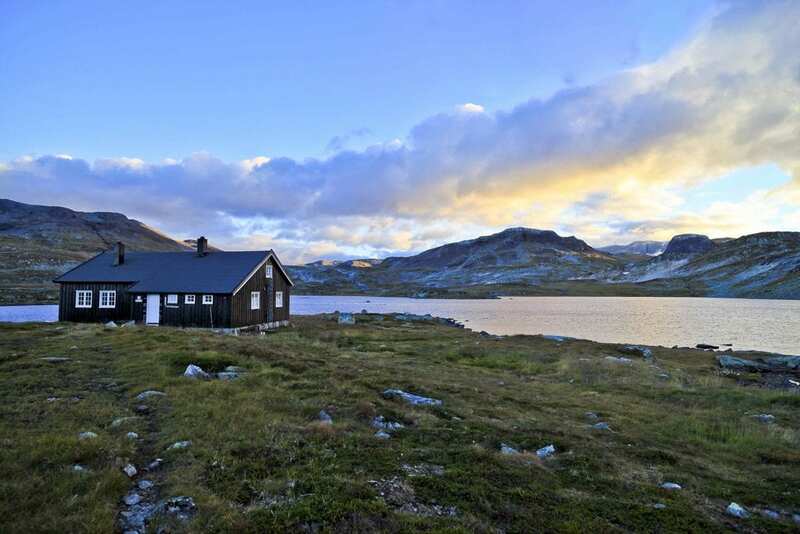 Rent a water-front cottage and spend some time exploring the coastline by kayak, head further out into the surrounding Skagerrak Strait and try your luck sea fishing, or, in the summer months, lay out on the smooth rock slopes typically found in this part of Norway. Read more about off-beat places in Norway here. 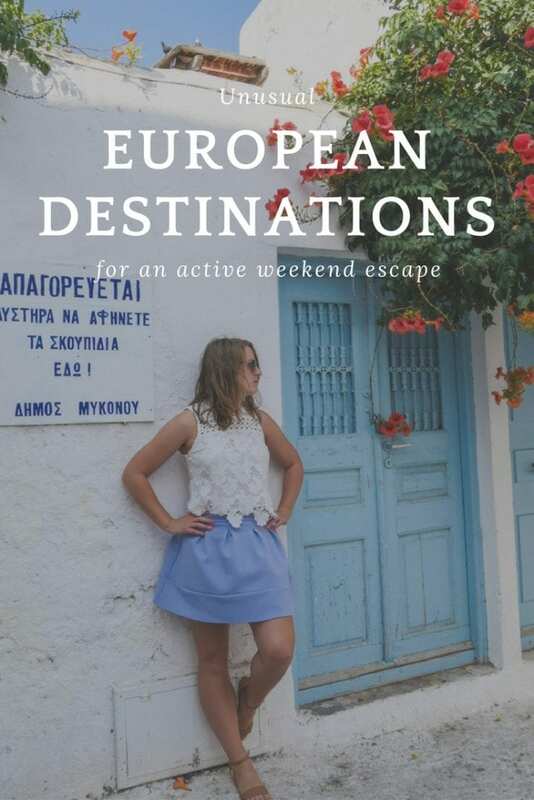 I hope my list of unusual European destinations for an active weekend city break have piqued your imagination! If you have some more suggestions to add leave a comment below.